Some view street art as a nuisance. However, others can see it for what it’s worth: art. These talented painters and creators have been able to make some of the best pieces of art all around the world, and many can be viewed in the best cities in the world for stunning street art. 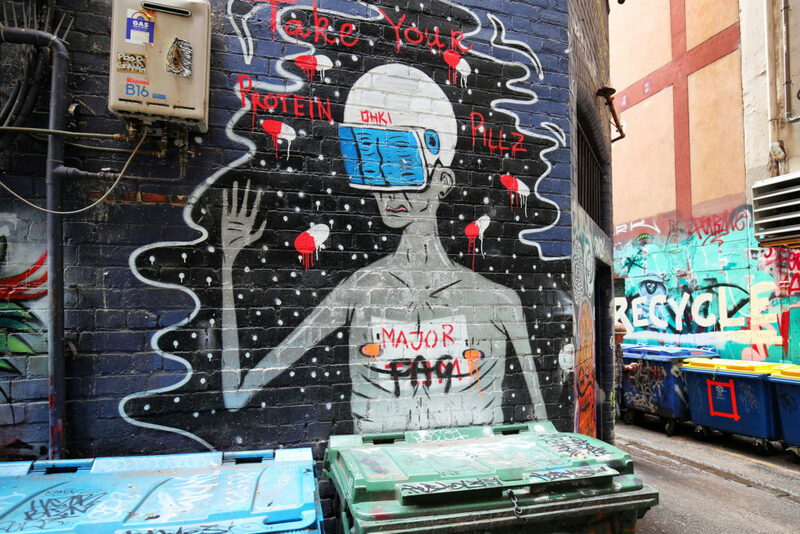 Melbourne is filled with all kinds of bright and vibrant street art pieces that celebrate some of the most incredible creations on the planet. The city streets are filled with some of the most lively creations while the surrounding suburbs offer up their own take on the profession. Believe it or not, but the All City Canvas saw nine street artists take to the streets where they crafted some impressive pieces across the buildings of the city. Now, many have grown to become part of Mexico City’s landscape thanks to their historical significance. 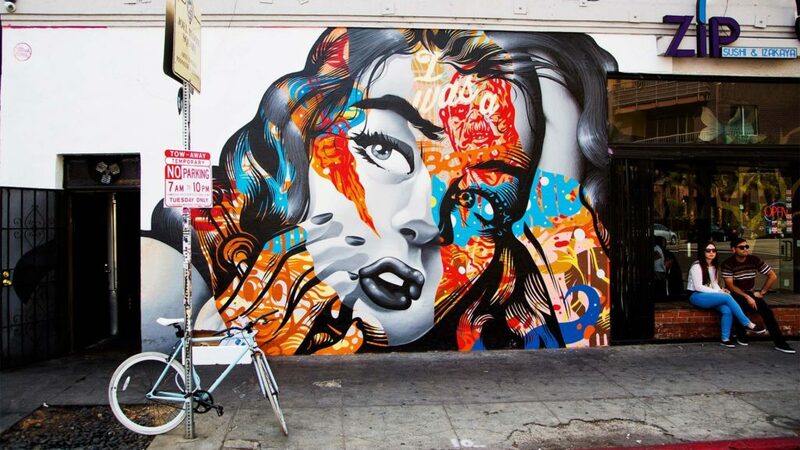 From edgy graffiti to famous paintings – it seems as though Los Angeles is the city that keeps on giving. A short drive around is sure to throw in all kinds of bright creations from wall to wall, and they can all be enjoyed while taking in the warmth of the Californian sunshine. Amazingly, some of the creations in Lodz are so large that they take up the entire sides of buildings. Two artists, known as Etam, are responsible for the majority of the creations as their street art helps t bring Polish folklore to life. Paris is known for its incredible sights, and now it looks as though spotting street art is yet another reason to head to the City of Love. Every single creation appears to be different from the next, with each creating its own unique message about life in Paris. 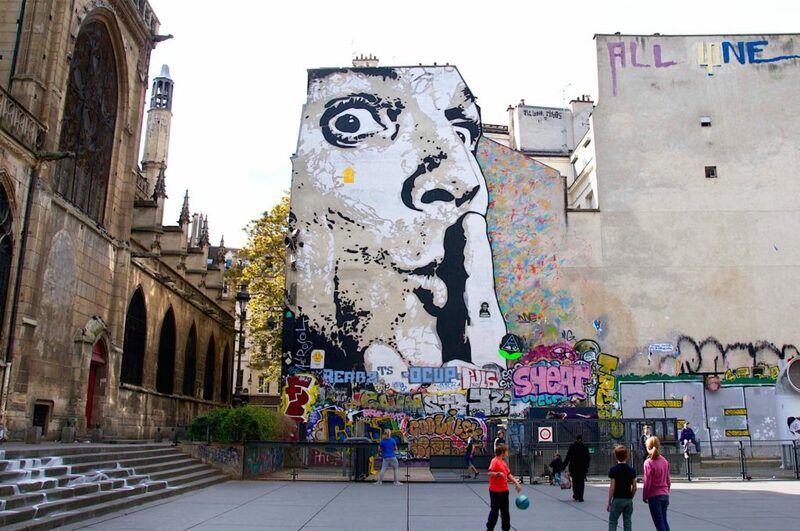 Move over Gaudí, it’s time for street art to take center stage. Many of the pieces in Barcelona are political meaning there are many hidden messages. However, it’s best to take them in while you can. Street art is often removed quickly, but shop shutters reveal the hidden side to the art world at night once they close. Street art can be an incredible way to express yourself, and it looks as though many artists have done just that all around the world.